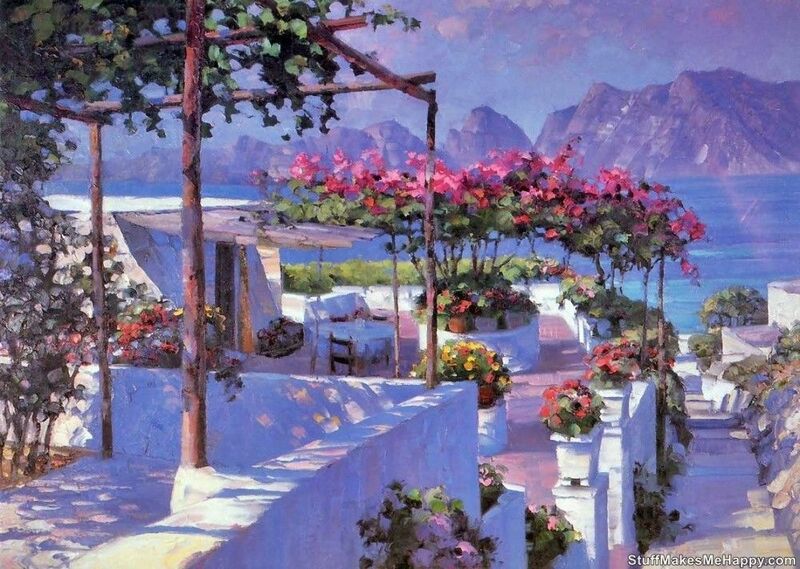 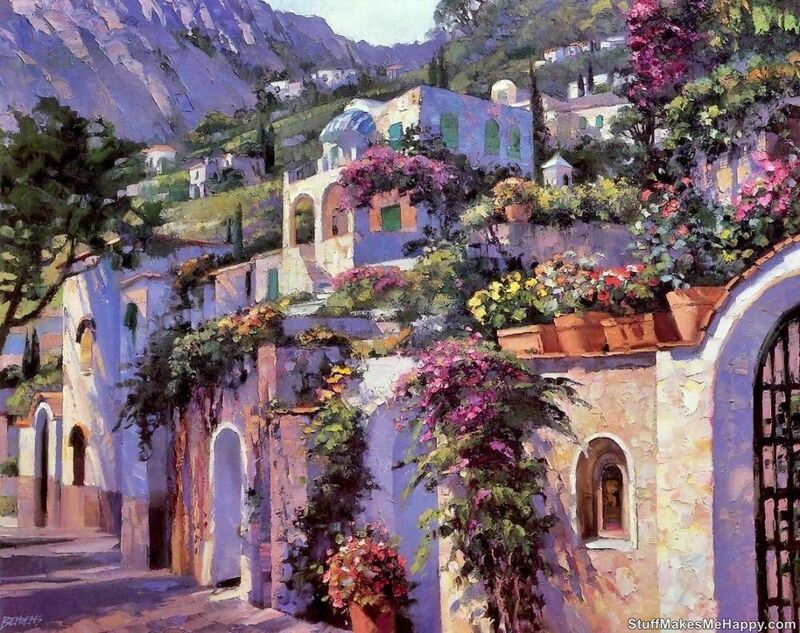 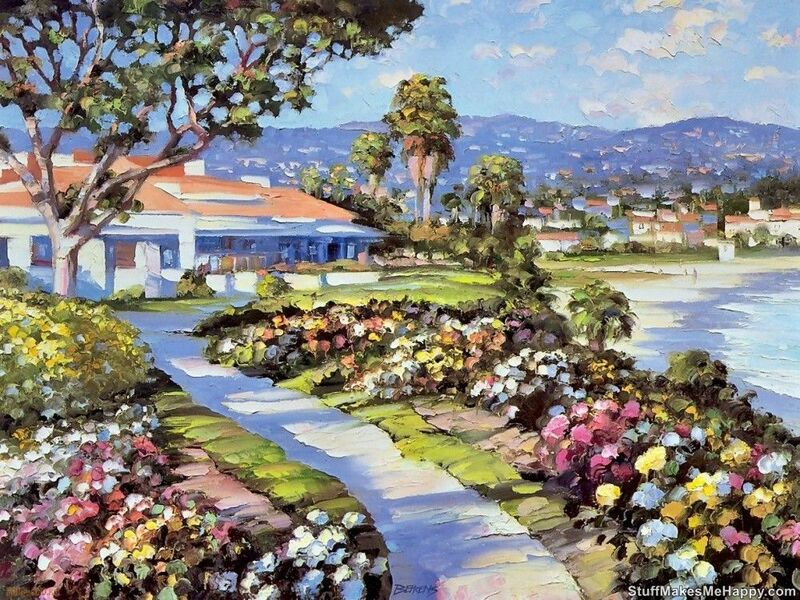 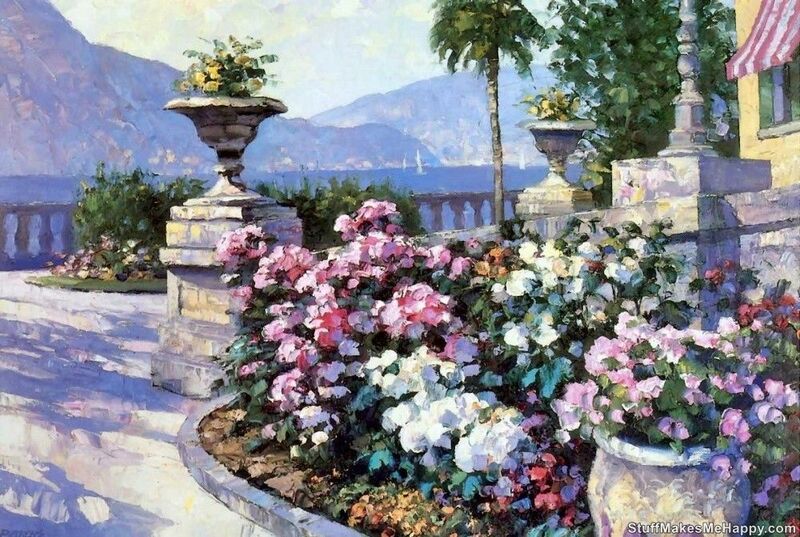 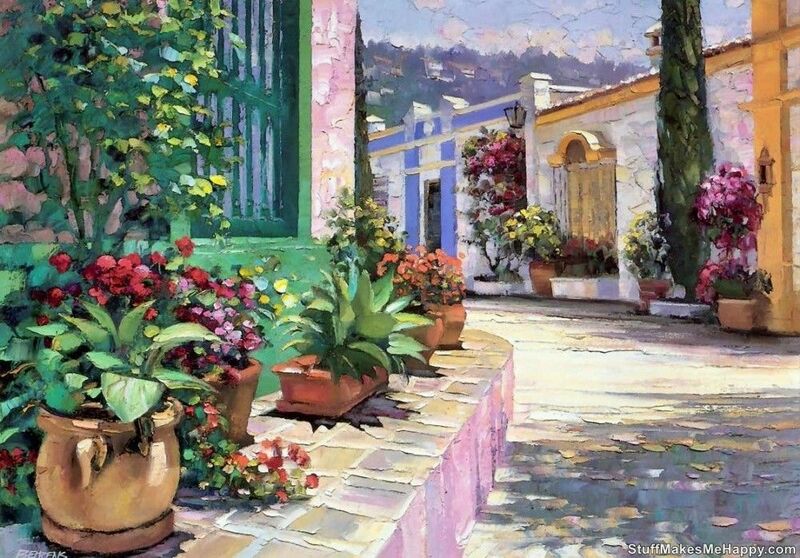 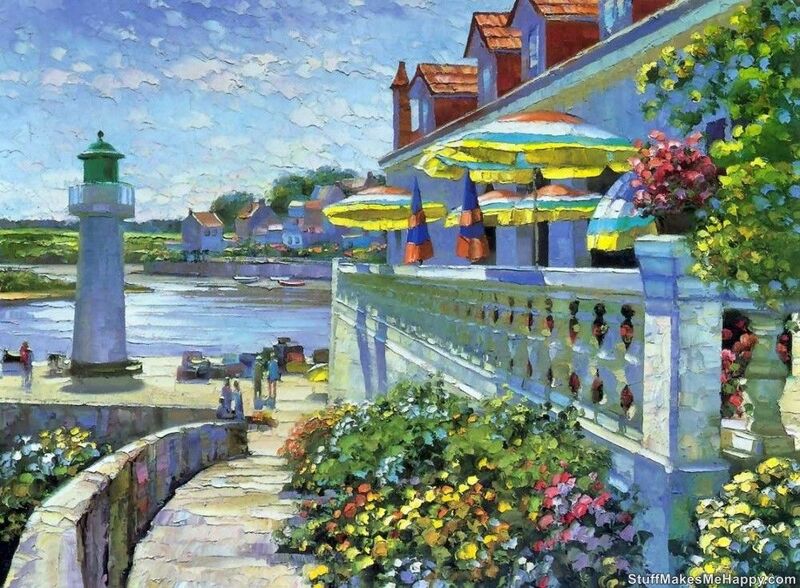 American artist Howard Behrens has long been known as Monet XXI 1st century. 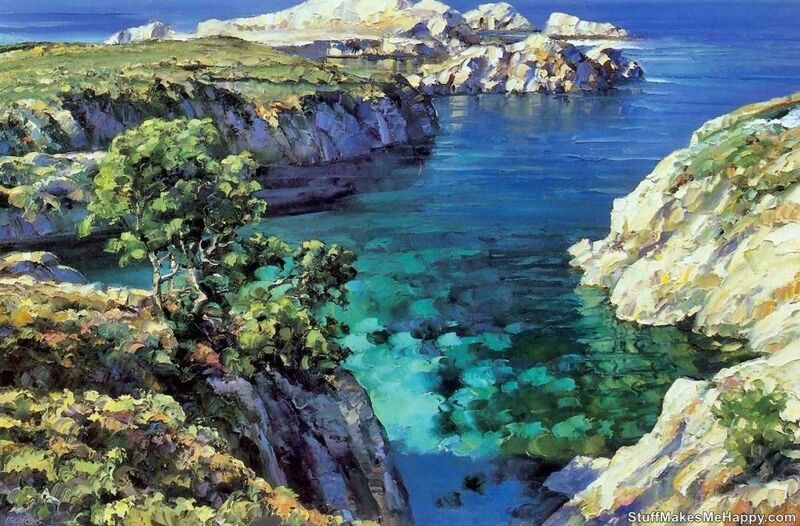 His illustrations are included in the genre of Fine Art Gallery. 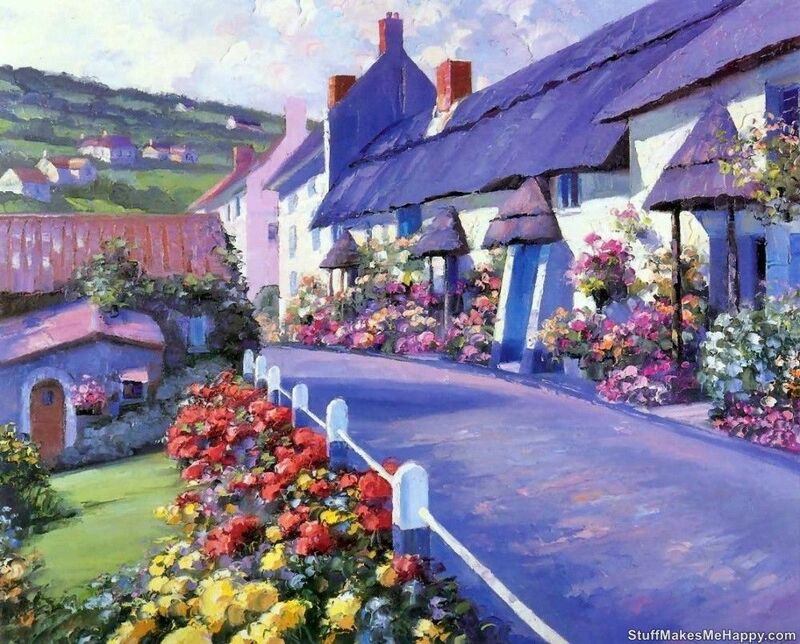 The feature of his artwork is that they are made either by using the usual tools, brush and knife. 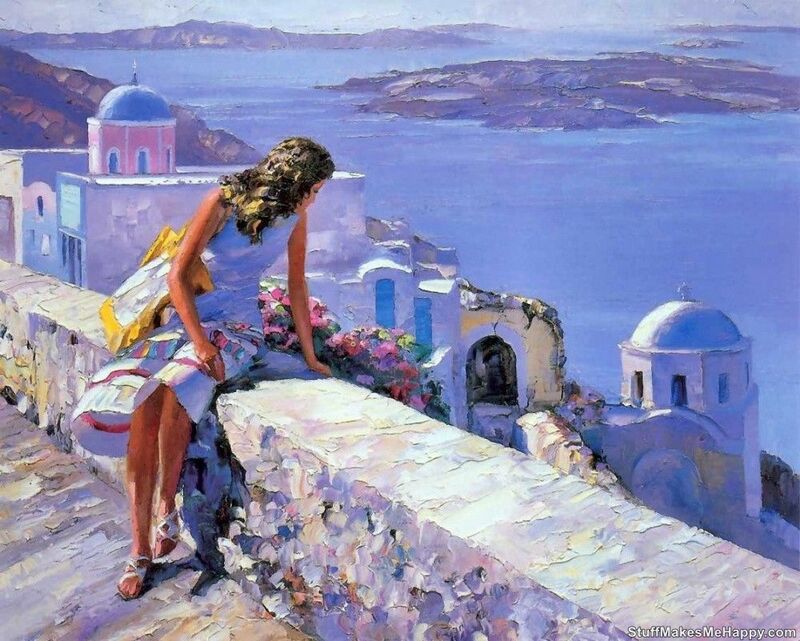 Special techniques allowed the master artfully portray the coast, the sea, the tourist zone. 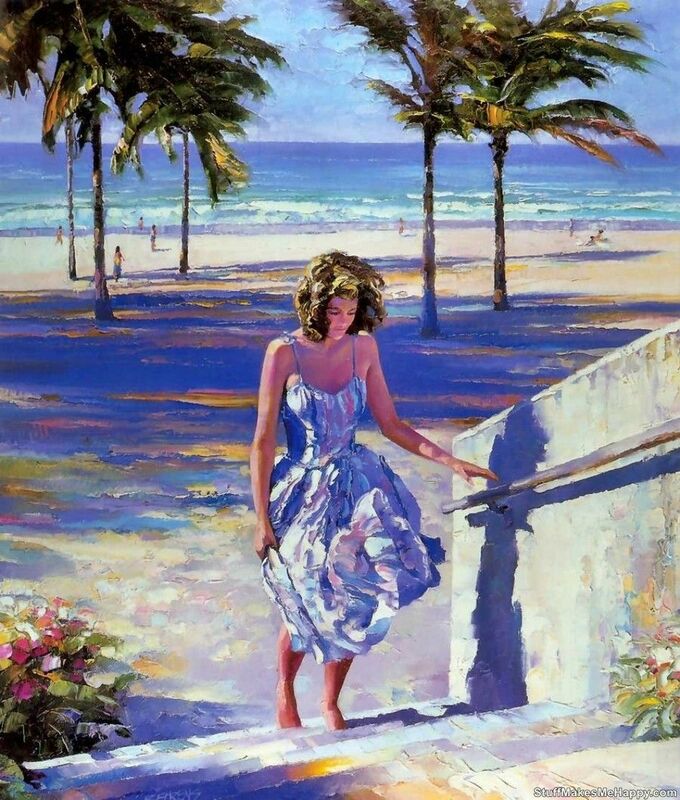 You yourself cannot help think about the summer vacation looking at the composition of this undoubtedly talented master. 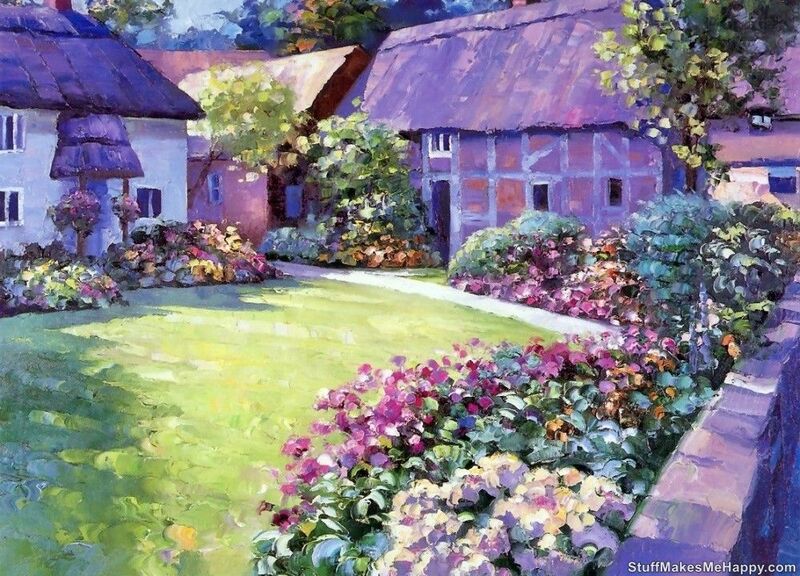 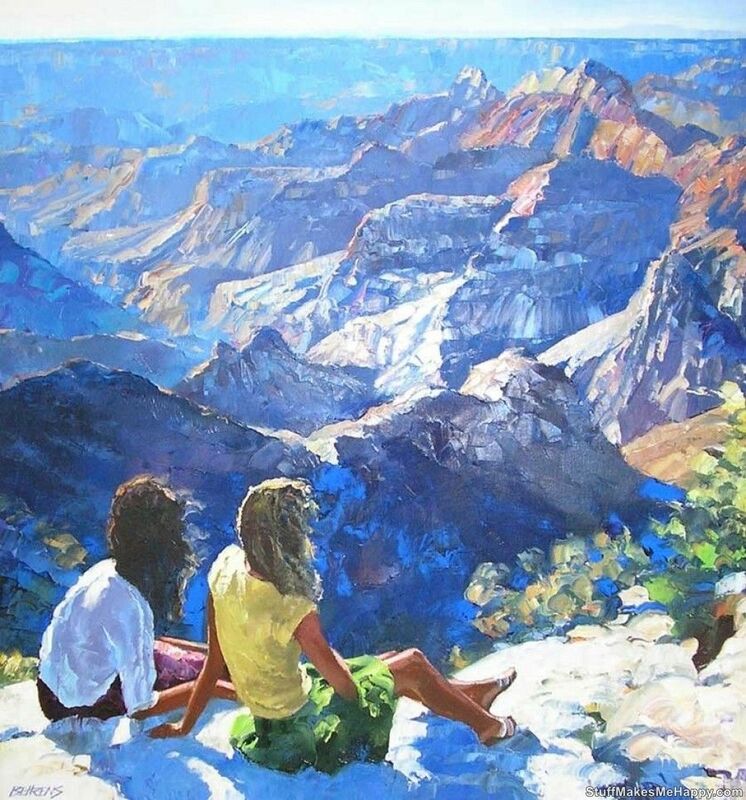 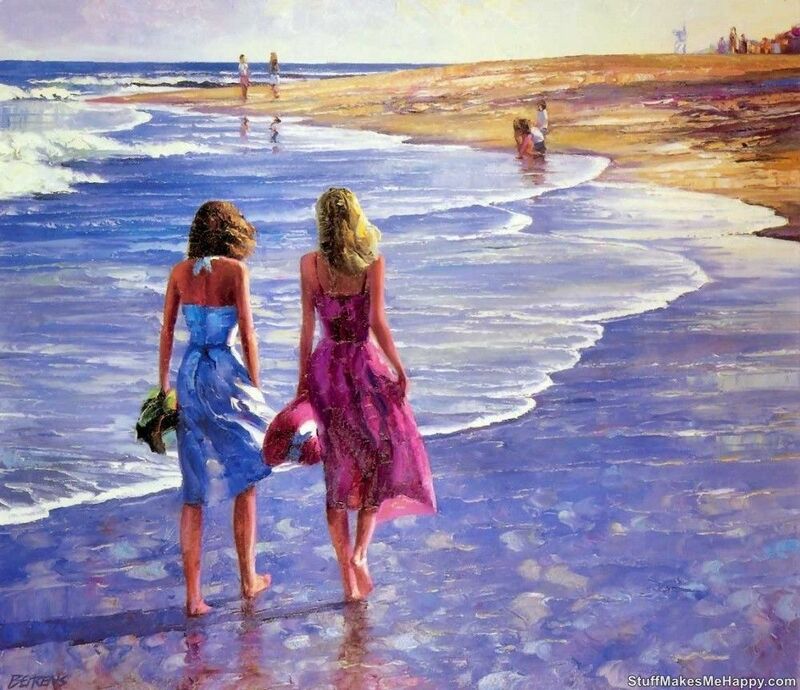 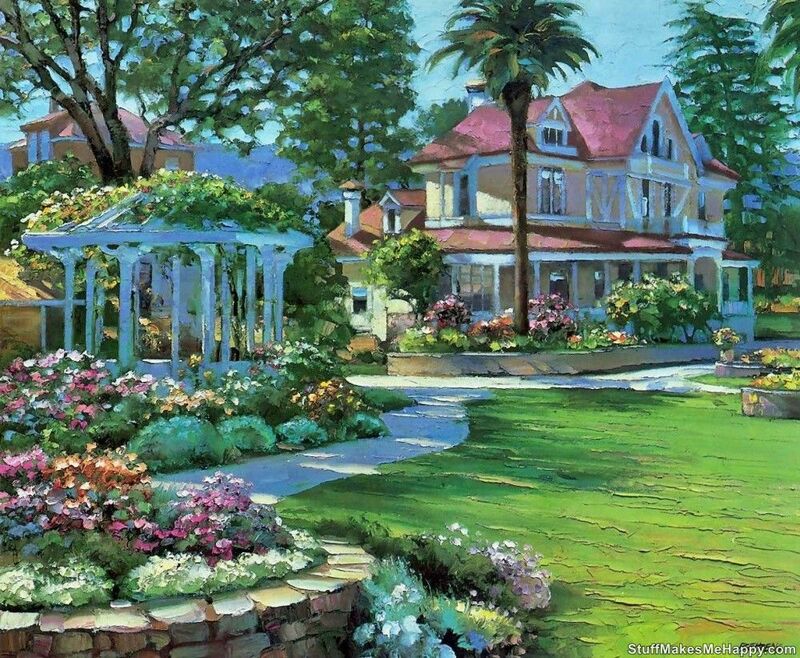 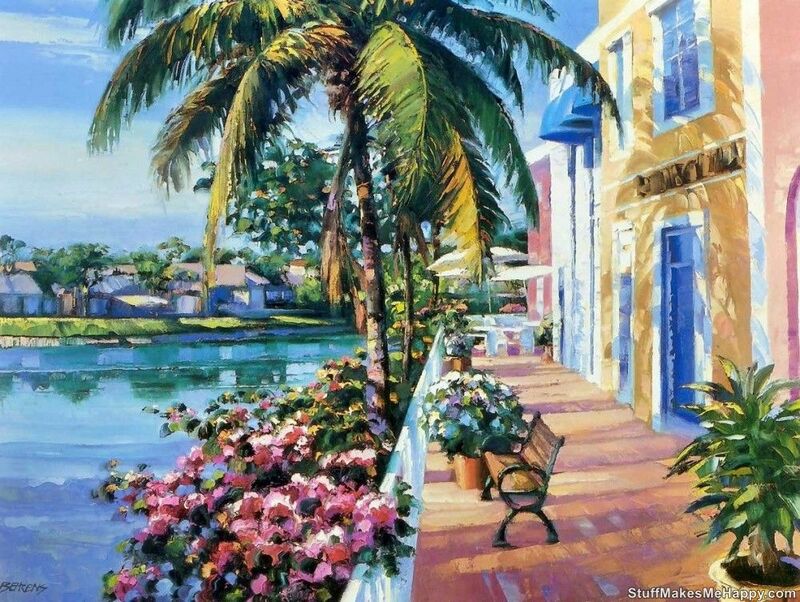 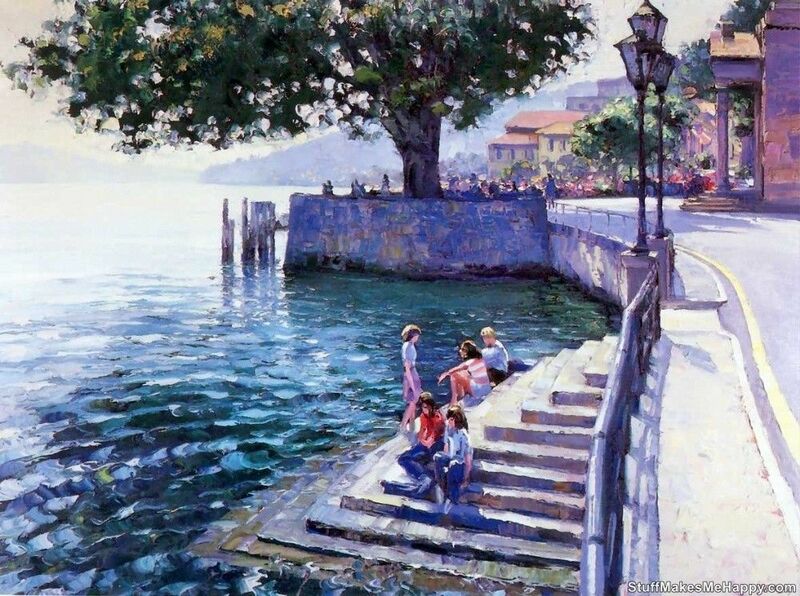 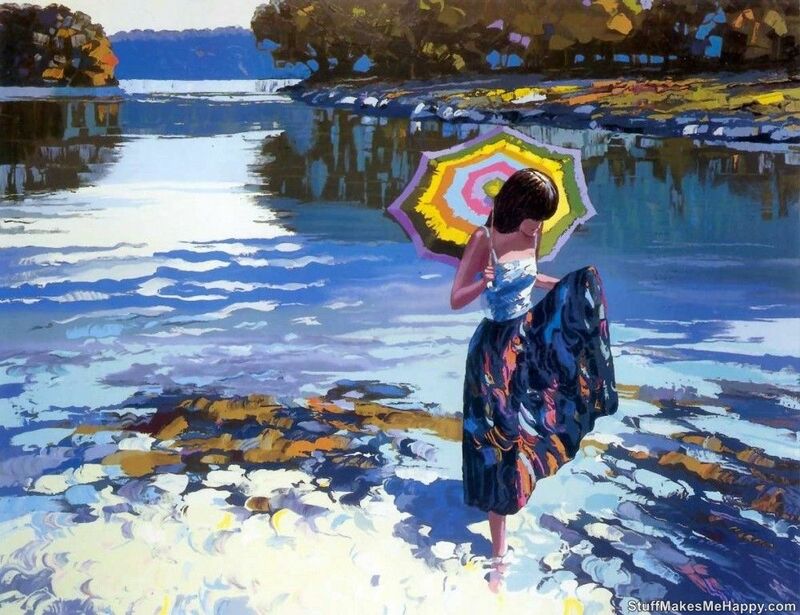 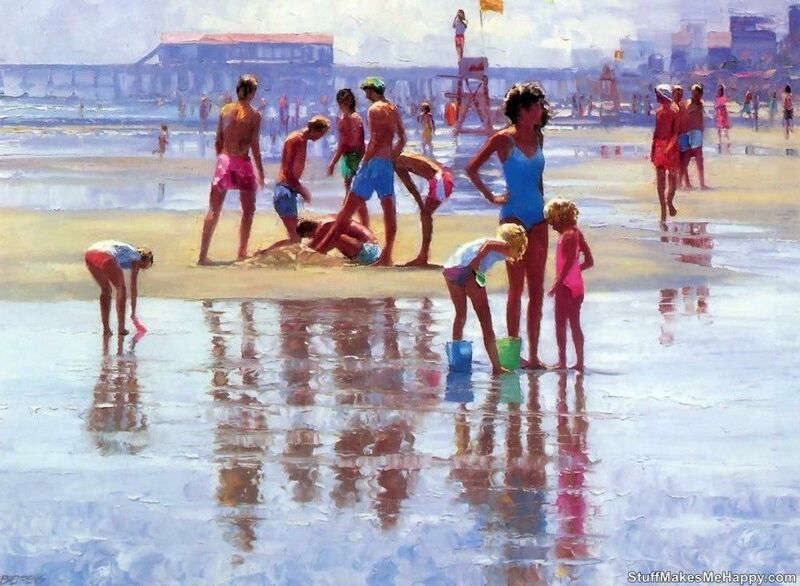 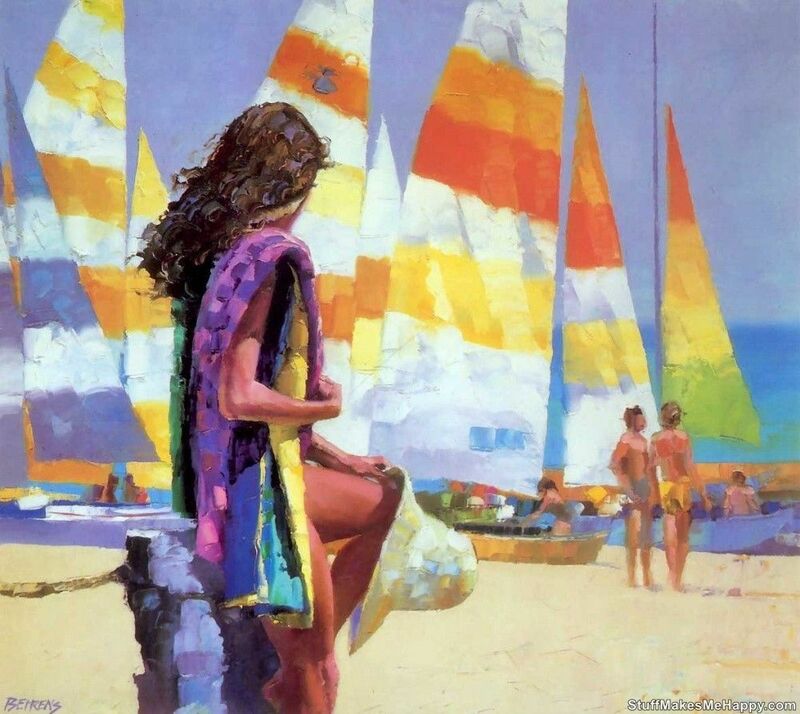 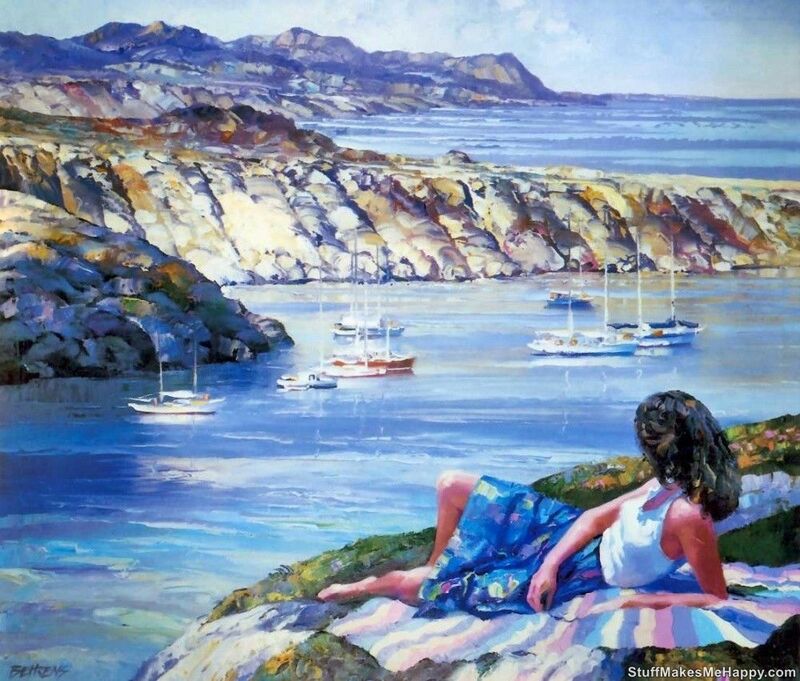 Checkout below Memories of the Summer in The wonderful artwork of Howard Behrens.